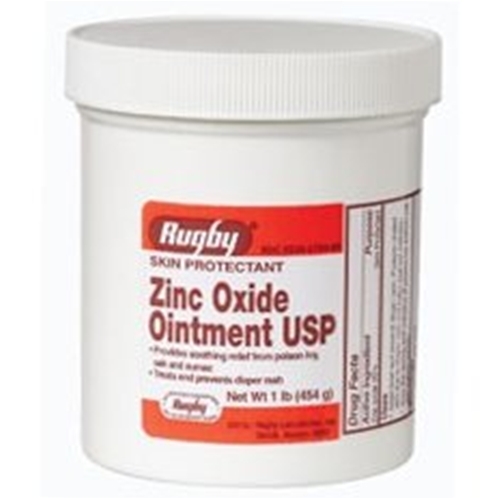 Rugby Zinc Oxide Ointment USP from HealthyKin.com provides soothing relief from poison ivy, oak and sumac. It protects chafed skin due to diaper rash and helps seal out wetness. Excellent, I recommend it to others at the nursing home. Excellent product! At a great Price!